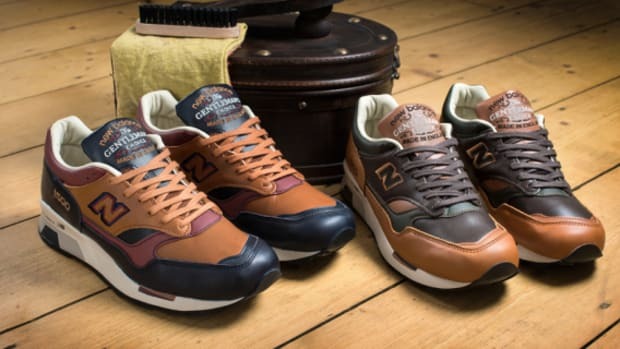 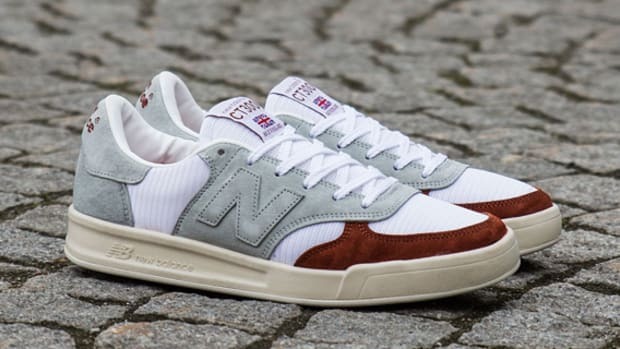 Apart from the releases of Ronnie Fieg’s “Made In US” pack this weekend, New Balance is also bring it European exclusive to the US as well. 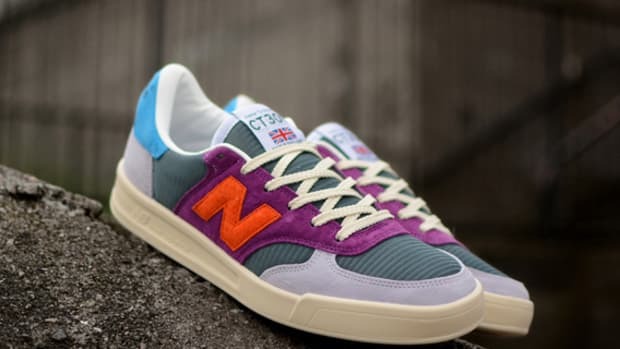 Originally available everywhere else but here, the Crooked Tongues x New Balance 1500 “Made In England” will finally make land fall this week. 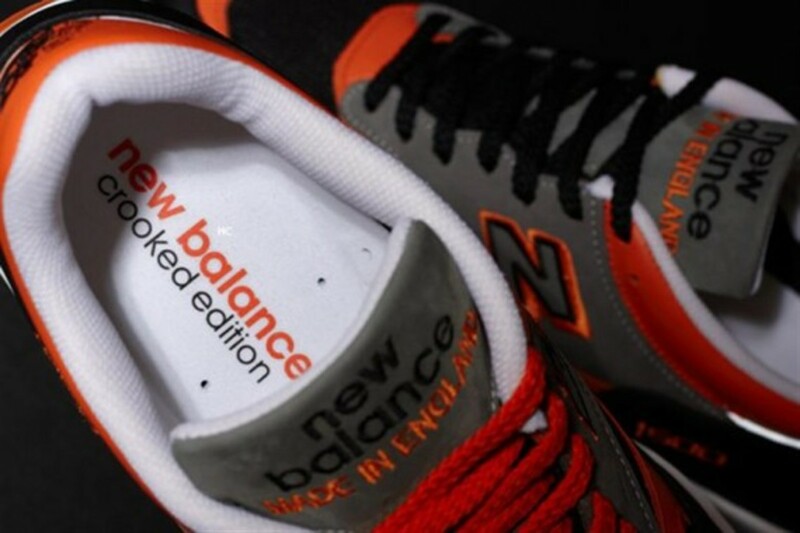 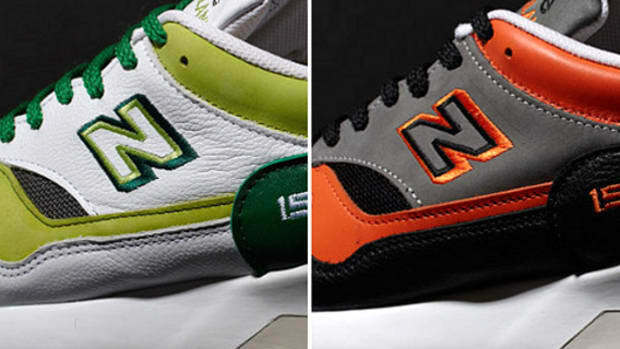 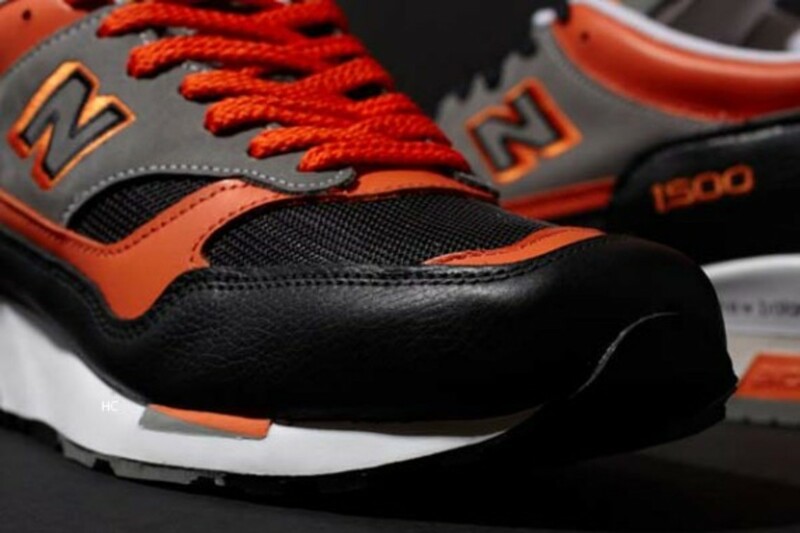 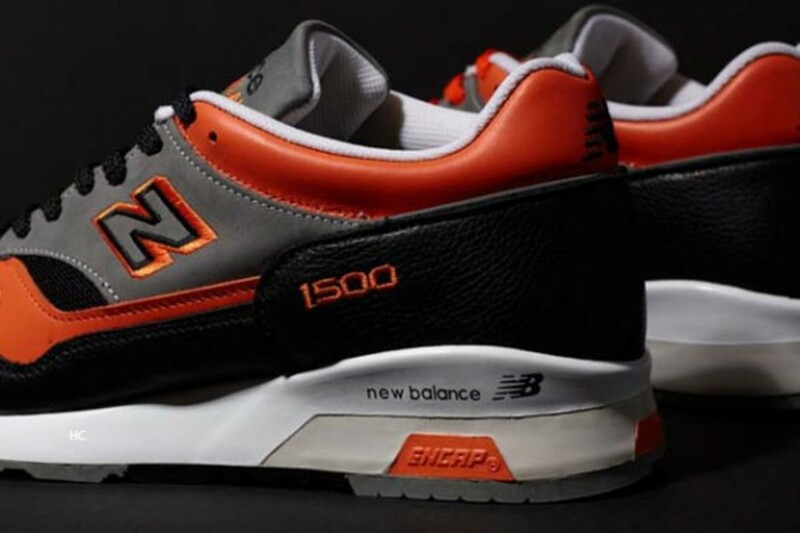 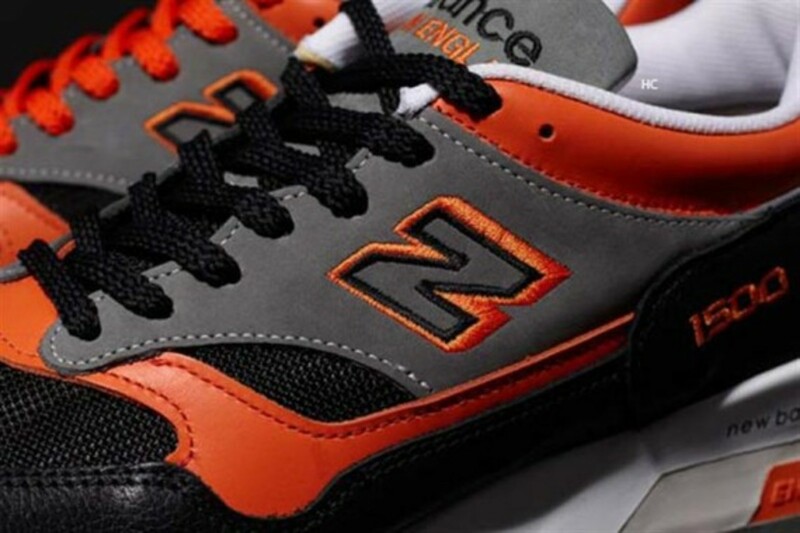 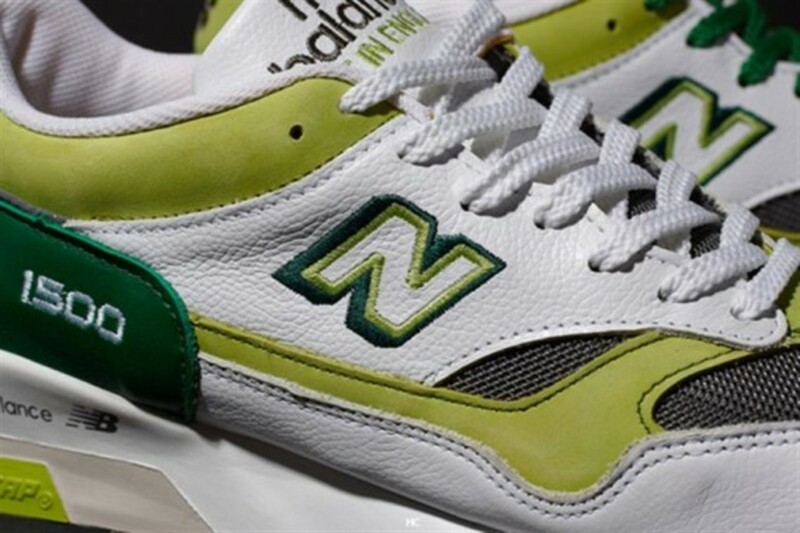 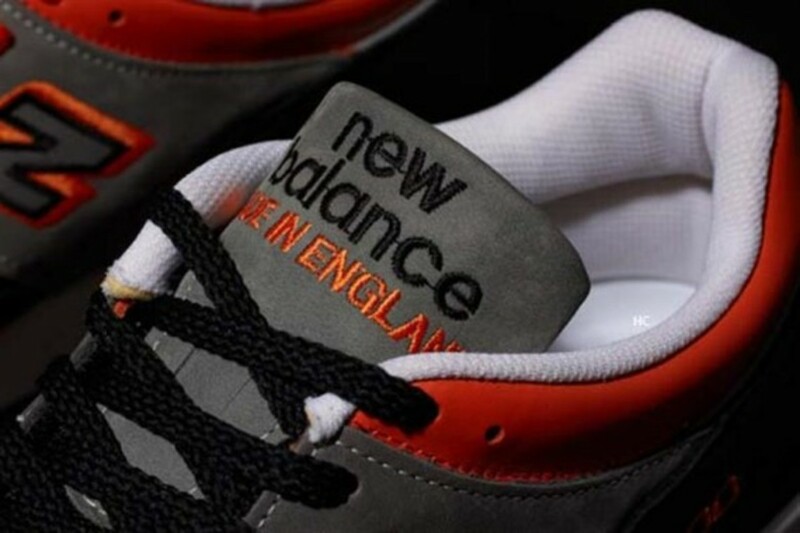 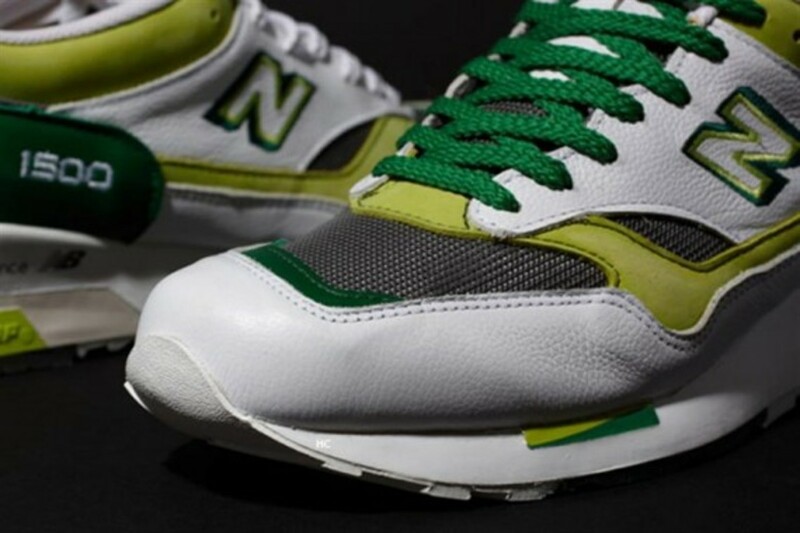 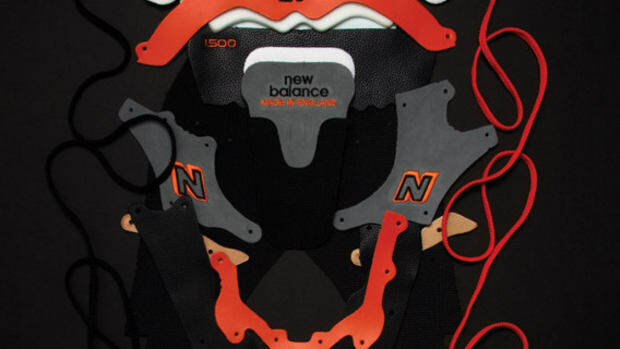 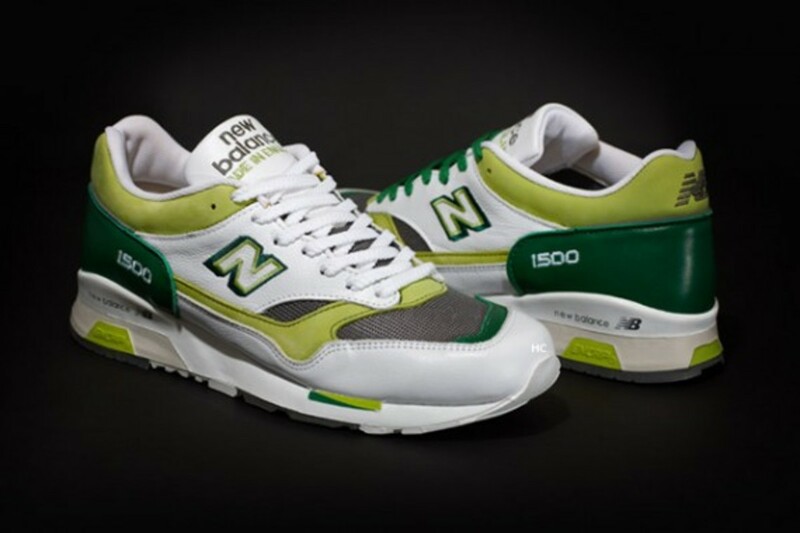 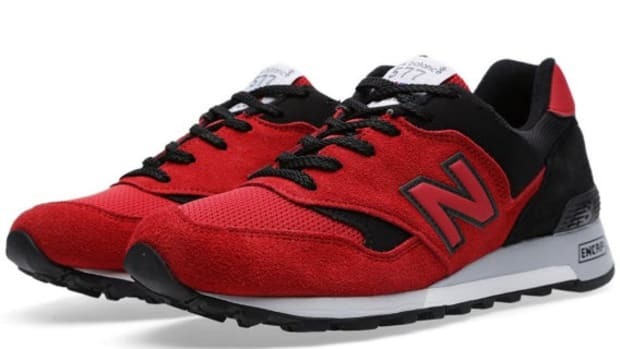 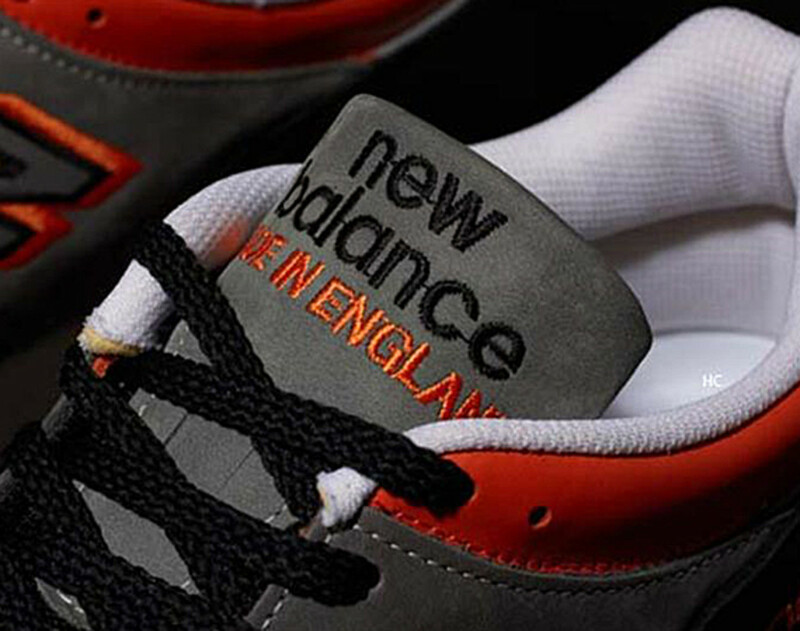 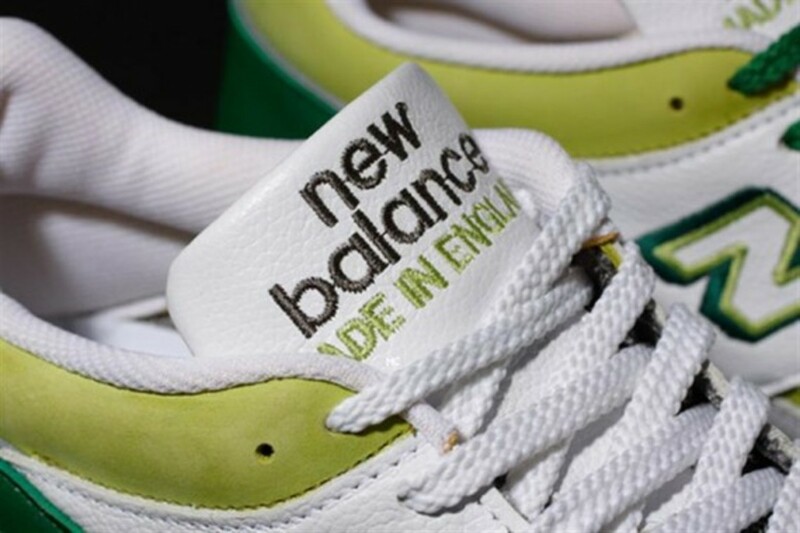 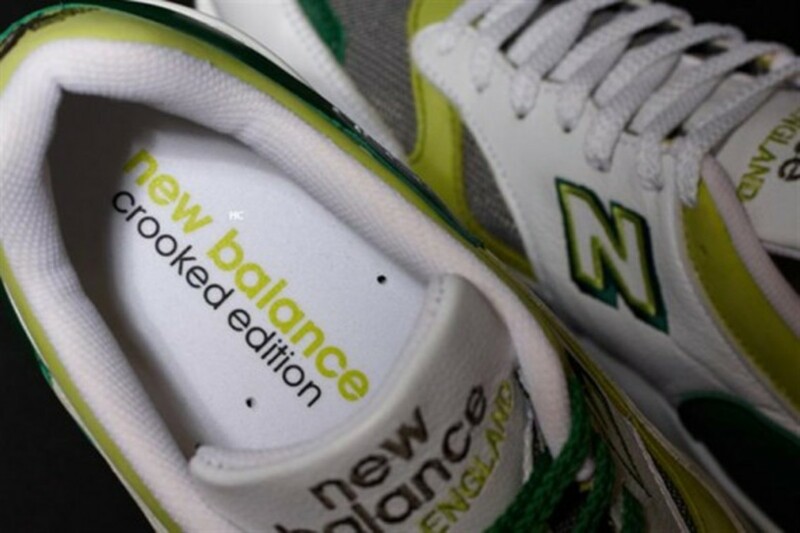 Designed by the folks at Crooked Tongues and made at the legendary New Balance factory at Flimby, both green/white and orange/black retrace to the very first Crooked Tongues collaboration with New Balance, a quartet of New Balance 576. 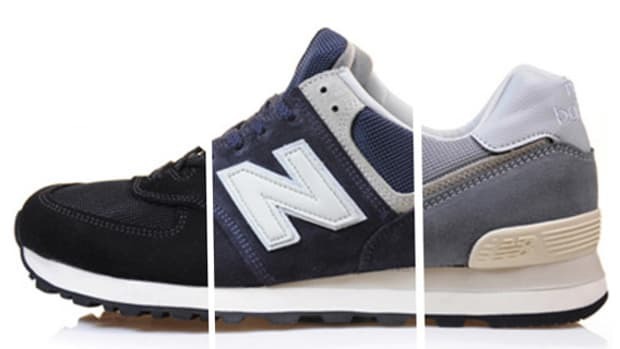 Premium leather and nubuck throughout with a touch of mesh for breathability, this reworked classic is still some of the running sneakers you will find on the market today, even after the 20+ years since its introduction. 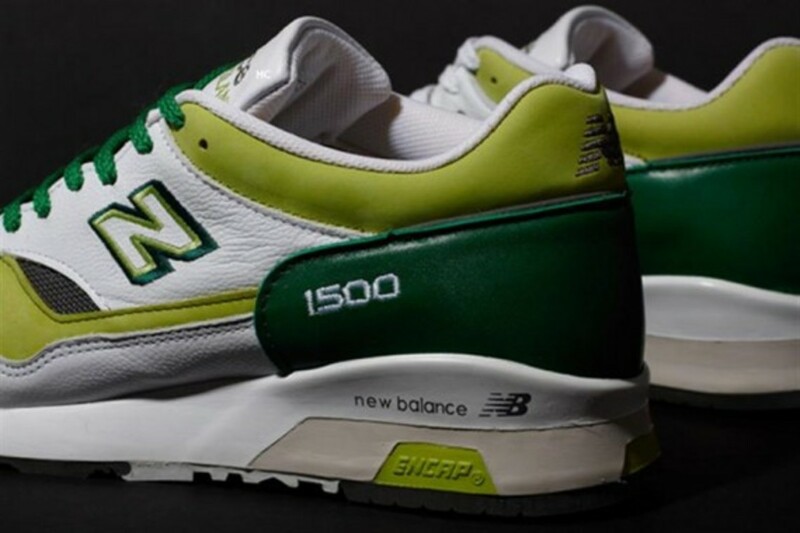 Already sold out at most retail locations in Europe, the Crooked Tongues x New Balance 1500 will be on sale at select New Balance retailers in limited quantities.